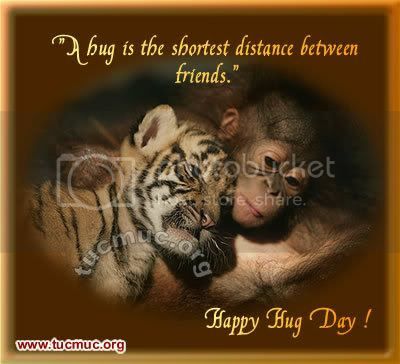 It's Hug Day....Send a warm hug ( Bole to jadu ki jhappi dene ka ) to your friends and wish them. 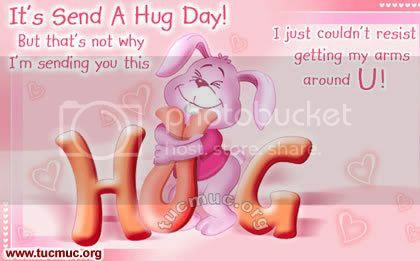 Best thing about hug is A hug is like a boomerang - you get it back right away. Lets see how many you get it back.